Chris you are so amazing and I greatly appreciate all the help and support you have provided. (1) I do have a SSL certificate with GoDaddy, they claim it's an issue on my site and I have to pay them to fix it, I figured I would do that after I finished this venture. I did do the changes but it will not allow me to log in. (2) I don't know why I have 2 logins and (3) honestly I'm ready to forego this venture as what I thought was going to be fun is creating more fuss than it's worth...sorry...but thank you! I checked your website again and I see on the top right corner of your website, there is a "Login" and the link goes to your Community webpage. 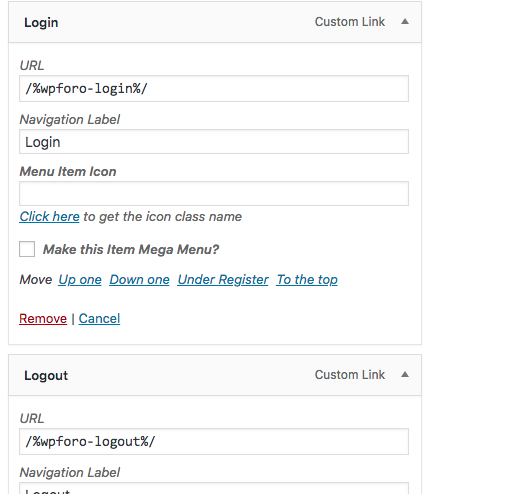 But when you click it, it goes to your WordPress LogIn page. (4) Recaptcha for Registration Pages. 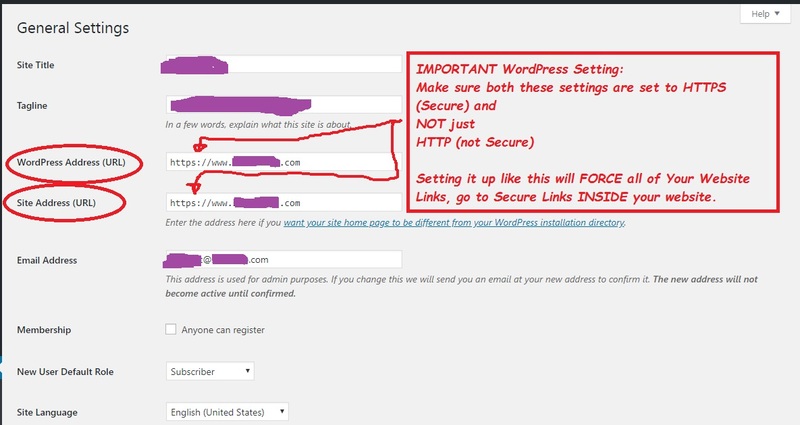 Now having all that said, when the WordPress Core Components are tried and tested to all work together (1), (2), (3), then it is easier to open your website to (4) Registration. Adding a Forum (any forum for that matter) can seem to have "conflicts" if the Wordpress Core Components are not in place. There may also be conflicts with Themes and Plugins. The issue you first had was because there were issues with the way your WordPress was set up. Make sure you refresh the page (Press Control F5) on the Front End to see if that clears it up, or view your website in an incognito window. 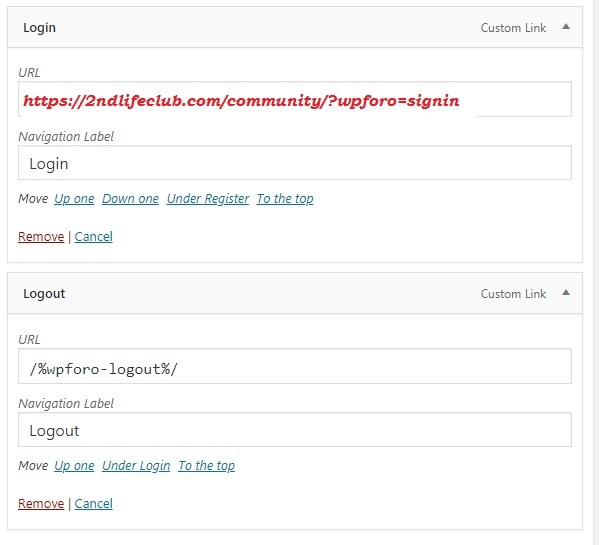 Also, disable your FB Log in for now, (or at least until you have figured out what's causing the multiple LogIns that are active in your forum, that seems to be overriding or ignoring the wpForo Login). Thank you Chris  everything you suggested worked...I want to keep you in my back pocket! Now I have to see where the members go when they register before launching as they were going into my wordpress users before. I'm unsubscribing from all the posts that I participated in, in this Support forum here (except for 5 posts that I started myself) because my assistant, who reads and filters all my emails, is threatening to quit already - 藍   from "eye fatigue" having to go through all my emails and automated emails that I get daily. LOL! He complains about getting too much from the forums, especially the ones that we are testing. I'm just a regular member here who try to help if I can, (although I am getting the vibe that it doesn't matter to the people I try to help), so thanks for letting me know that my suggestion helped you. Good luck and God bless you!